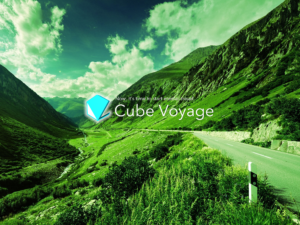 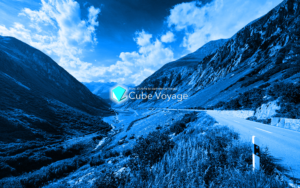 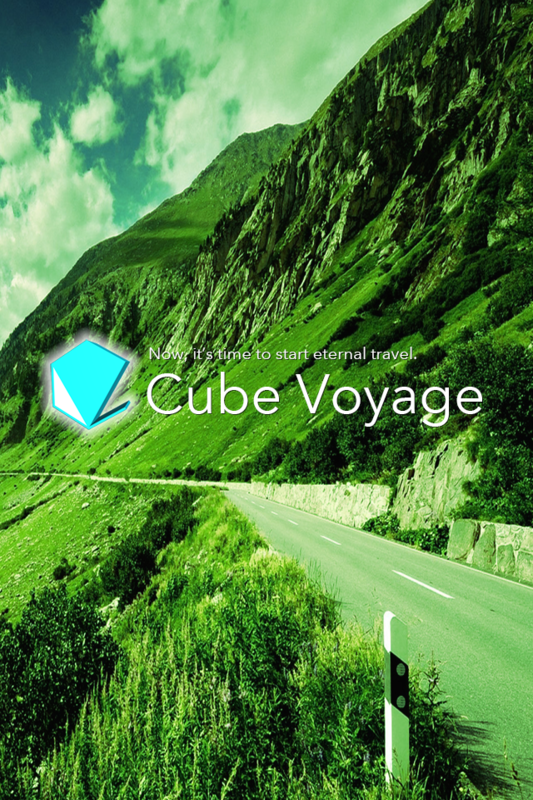 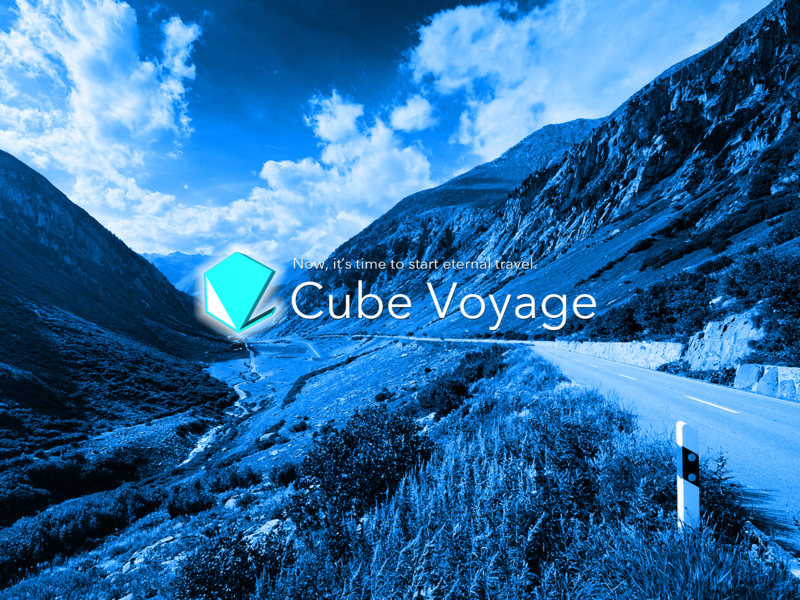 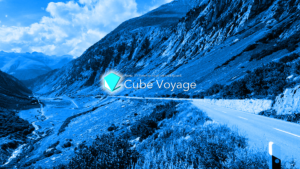 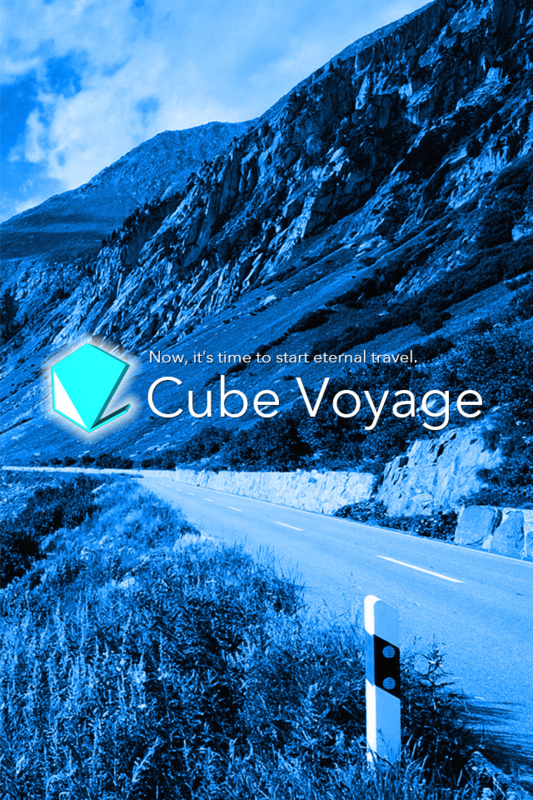 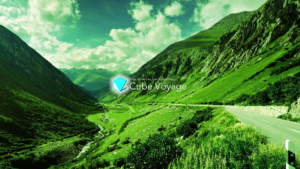 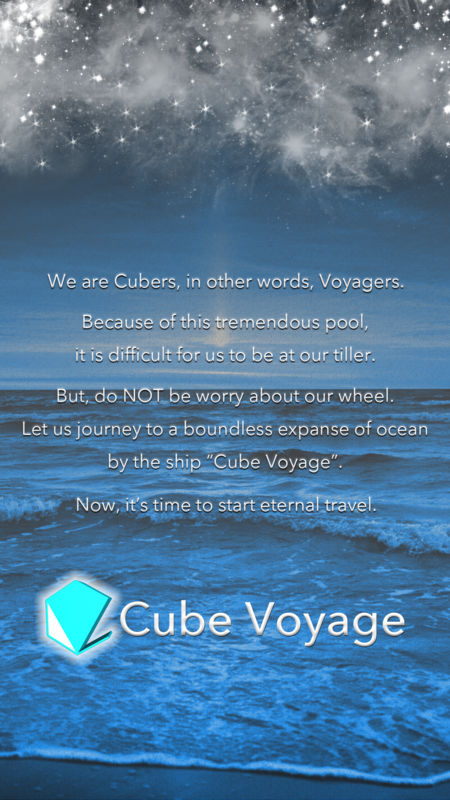 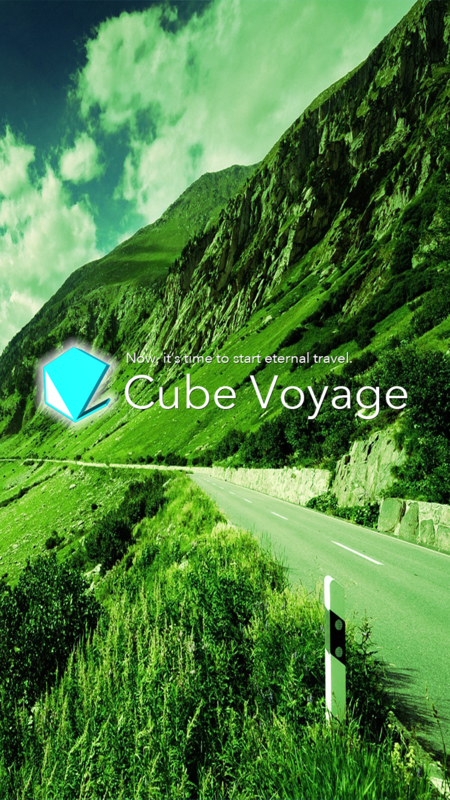 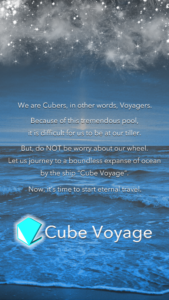 Cube Voyage All Rights Reserved. 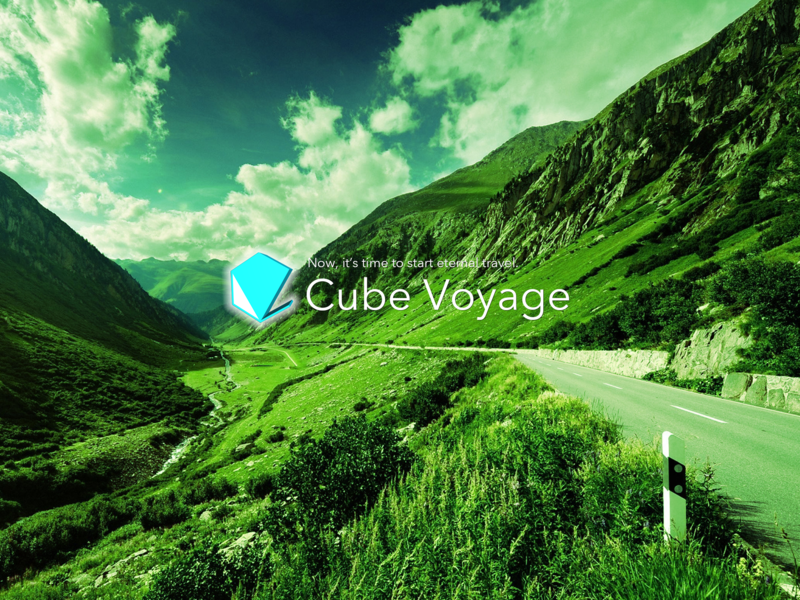 Illustrated By espr. 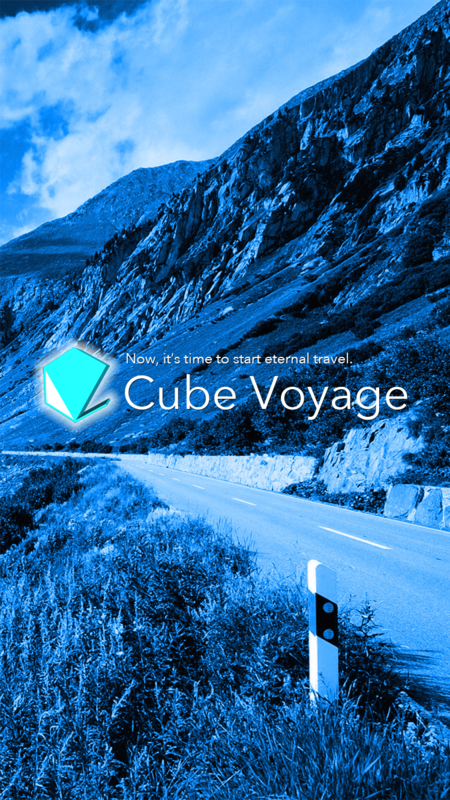 Logo designed By Morooka. Copyright (C) Cube Voyage All Rights Reserved.